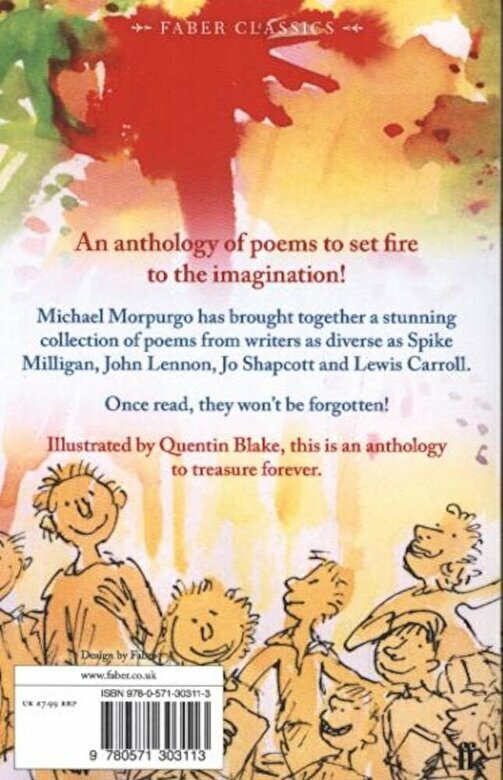 Prezentare A dazzling anthology of poems designed to ignite the imagination of all young readers. 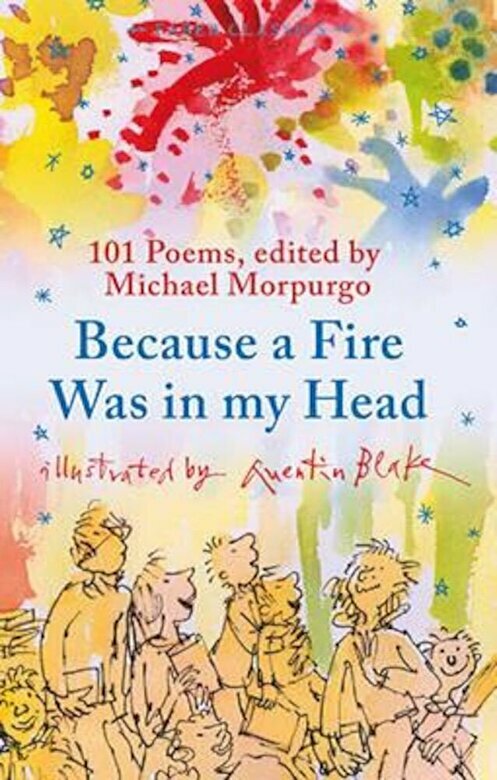 Now reissued with fabulous new artwork by the best-loved children's illustrator, Quentin Blake. 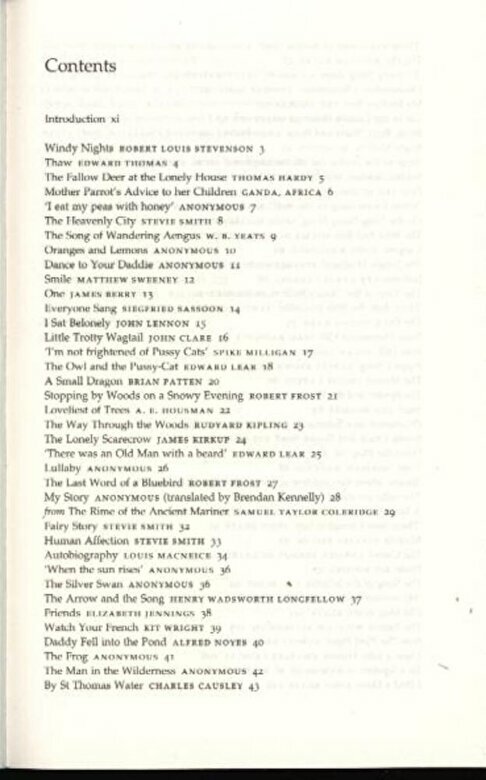 Contains poems by Spike Milligan, Louis MacNeice, Stevie Smith, John Lennon, Jo Shapcott, Lewis Caroll and many more.